Award-winning teacher Chase Mielke outlines important ways for educators to avoid teacher burnout and boost engagement. 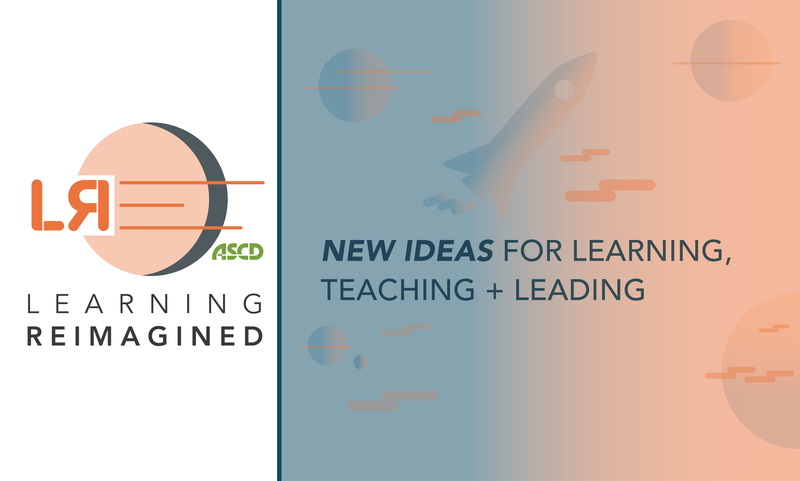 In the latest edition of ASCD’s Learning Reimagined, veteran educator Mike Anderson highlights strategies for ensuring teachers’ language empowers students. In the latest edition of Learning Reimagined, leading researchers explore the value of strong, positive relationships between students and their schools. Professor and learning expert Dr. Amy J. Heineke outlines practical steps to boost equity in K-12 classrooms through research and communication. Jill Harrison Berg, Ed.D., outlines eight important questions for school districts leaders to ask as they build cultures of teacher leadership. Communication and school safety: Let’s tell everyone! School safety expert Dr. Amy Klinger outlines why simple communication practices can help keep students safe. As districts look to project based learning to better engage students, they’ll need to empower teachers to learn and grow within this new framework. How one California district is using empathy and needfinding to rethink school design and support its local community. School turnaround specialist and veteran educator Alisa Simeral outlines three pitfalls of k-12 instructional coaching programs—and how school leaders can avoid them. As a middle manager, the school principal must find a balance between carrying out district directives and leading their school community. Here’s a few strategies.